HIGHLY qualified Indian government officials may apply for a three years doctorate course on Nano-Satellite Technologies being offered by Kyushu Institute of Technology (KIT), Japan, in collaboration with United Nations Office for Outer Space Affairs (UNOOSA). The candidates with…good knowledge of written and spoken English and with masters degrees, preferably in engineering-related subjects, may apply for joining the programme which is aimed at broadening “Nano-Satellite development efforts” and promoting “peaceful and innovative use of outer space through the participation of a large number of countries for the benefit of all mankind”, a circular by the training division of DoPT, dated November 7, 2013, said. Each of the selected participants will receive a grant under Japanese government (Monbukagakusho: MEXT) Scholarship (Research Students) of about 145,000 yen per month during the three-year-long study period to cover housing, food, local transportation, etc. The return economy class ticket will also be provided. The applicants need to get vigilance clearance, and they have to write a brief in 50 to 100 words justifying their nomination. The last date of applications is January 10, 2014. Kyushu Institute of Technology (KIT) is located in the city of Kitakyushu, known as the birthplace of Japanese modern industry. It has a population of about 10 lakh. 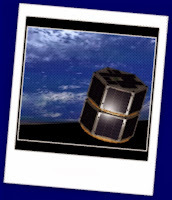 According to Wikipedia, “nanosatellite” or “nanosat” means an artificial satellite with a wet mass between 1 and 10 kg. 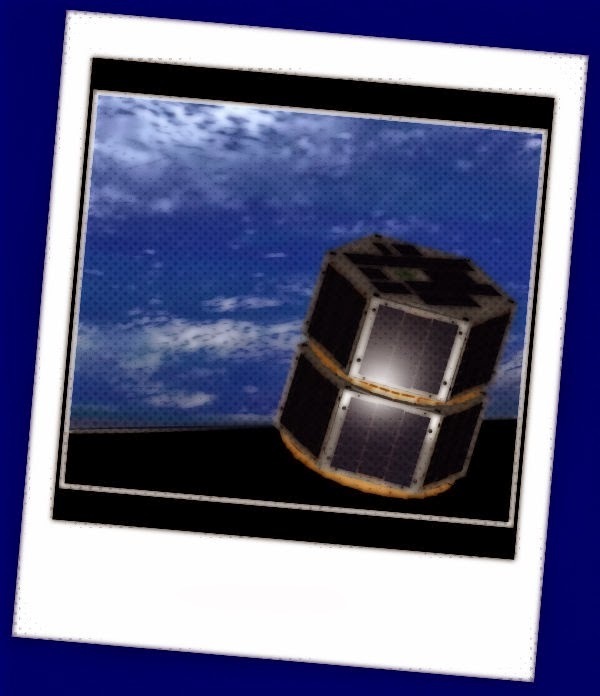 Those could be launched individually, or there could be multiple nanosatellites working together or in formation. In that case, it is called “satellite swarm” or “fractionated spacecraft”.